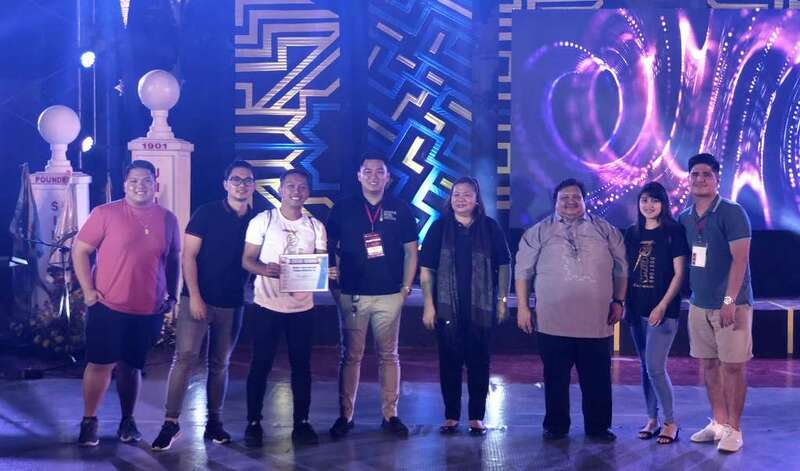 In its resolute participation to bring out a stronger league among medical institutions in the Visayas region, the MHAM delegation once again showed excellence and brought home five remarkable awards in the recently concluded 7th Association of Philippine Medical Colleges-Student Network (APMC-SN) Visayas Regional Convention which was held at Silliman University Medical School in Dumaguete City last November 16 to 17, 2018. 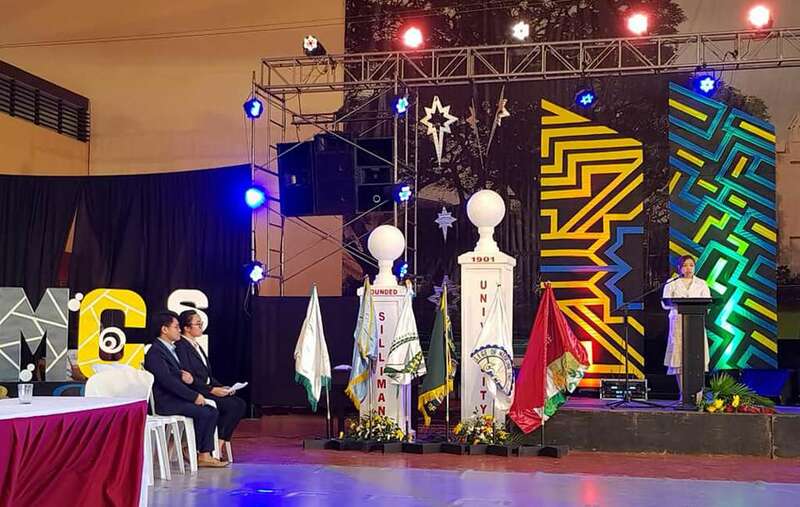 Breaking another record for being the highest number of delegates among twelve (12) participating schools, the MHAM delegation was supervised by College Dean, Dr. Ma. Socorro Manaloto; College Registrar and Scholarship Chairperson, Dr. Luditha Lumapat-Pe; College Secretary, Dr. Chamberlain Agtuca Jr.; and Department of Biochemistry faculty, Dr. Vanessa Fajardo-Nery. (L-R) With MHAM mavens of the field: Dr. Vanessa Fajardo-Nery, Dr. Luditha Lumapat-Pe, Dr. Ma. 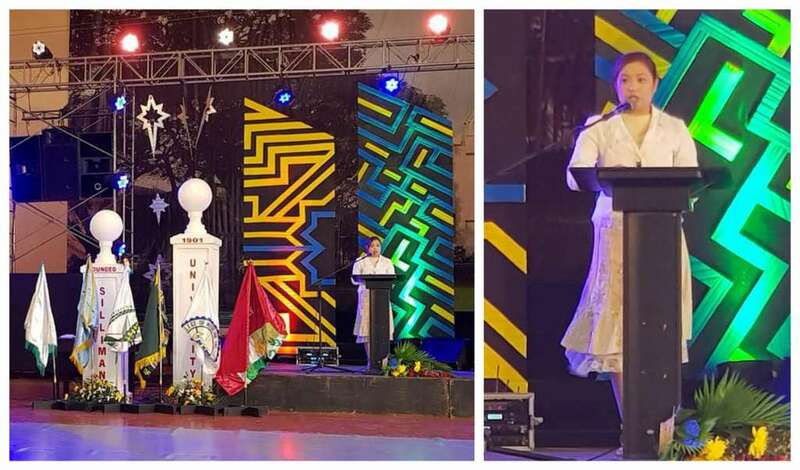 Socorro Manaloto & Dr. Chamberlain Agtuca Jr.
A total of one hundred sixteen (116) Matias student-delegates graced the annual gathering of the country’s future physicians in the region with this year’s theme, DOT: Dialogue of Transformation-Beyond Connectivity and Partnership, creatively dubbed as “DUGTONG”. 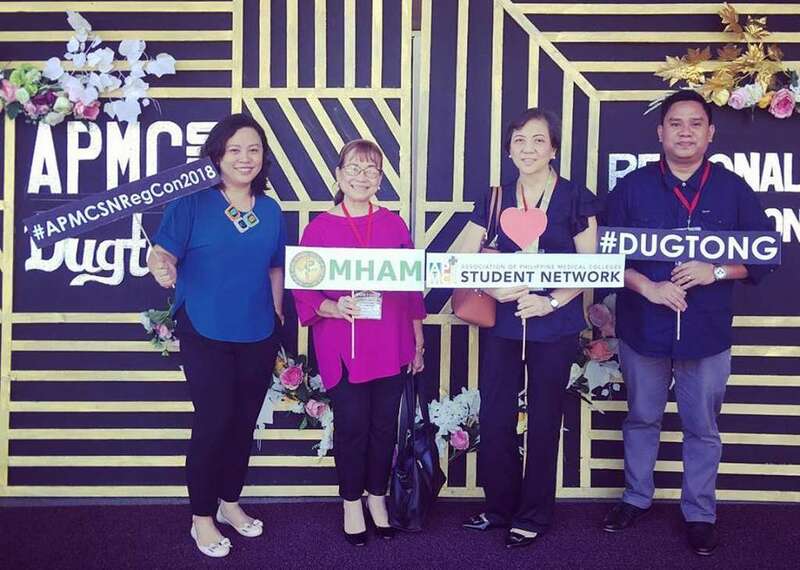 This year, the MHAM delegates were housed at the Sierra Hotel, an environmentally-structured seven-storey hotel in the very heart of downtown Dumaguete’s main business and shopping district owned by the Sierra couple, Mr. Santiago Sierra and Mrs. Elma Aznar-Sierra. 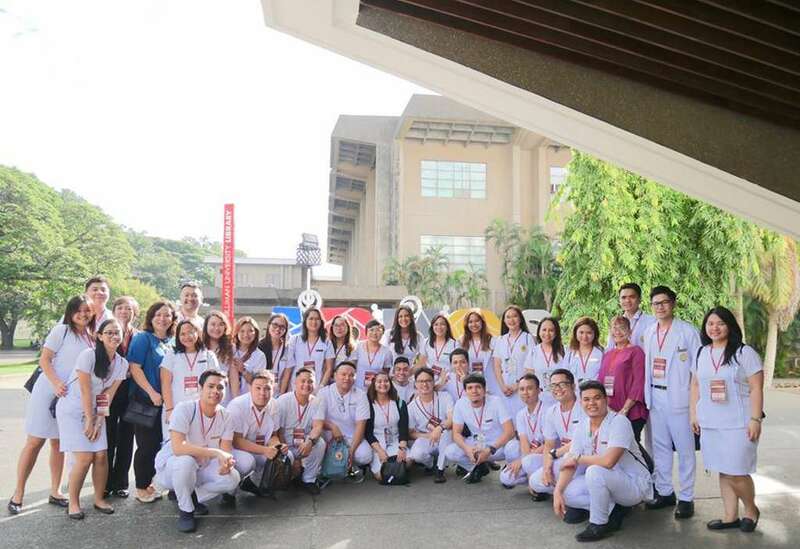 In addition, seven first year student-delegates were also chosen to be part of the delegation and savored their first out-of-Cebu exposure with a good starting line of their medical journey. 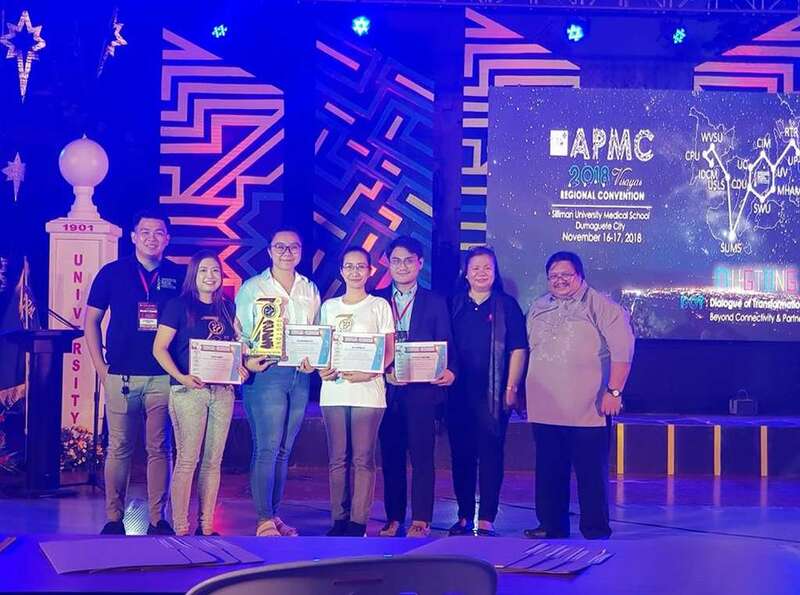 Exemplifying competence and excellence during the 2-day convention, the MHAM delegation brought home the bacon aside from translating their laudable ability to work together as a team during the competition on Clinicopathological Conference (CPC), Quiz Bee and Research categories. Strong-willed and unwavering as ever, this year’s CPC team wowed the audience with their impressive delivery and bagged the first runner up award. 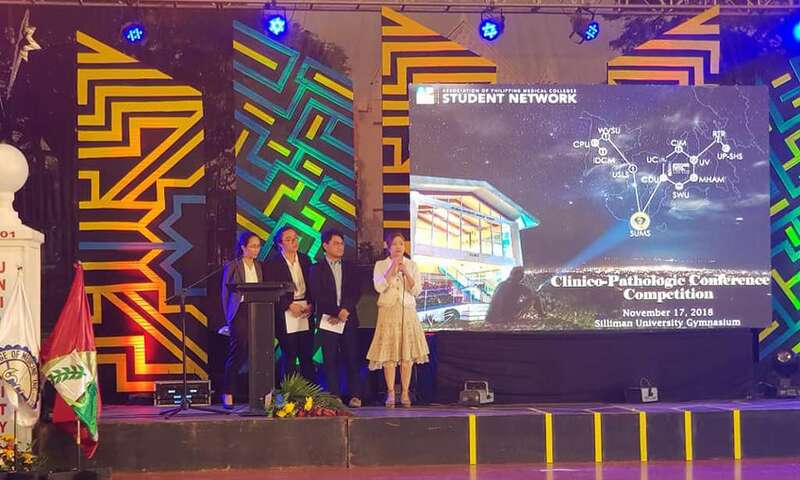 Among the eleven participating teams, no one from the case presenters came up with the correct diagnosis although the Matias future doctors’ diagnosis was considered to be the closest. Beaming with pride for having been laid out their awe-inspiring identity excelled in their voices and striking performance, the MHArMony also brought home the first runner up award in the MedRhythmia tilt even if the MHAM official singing chorale was regarded to be the best performance of the night. For three consecutive years, the MHArMony consistently bagged the aforementioned award. 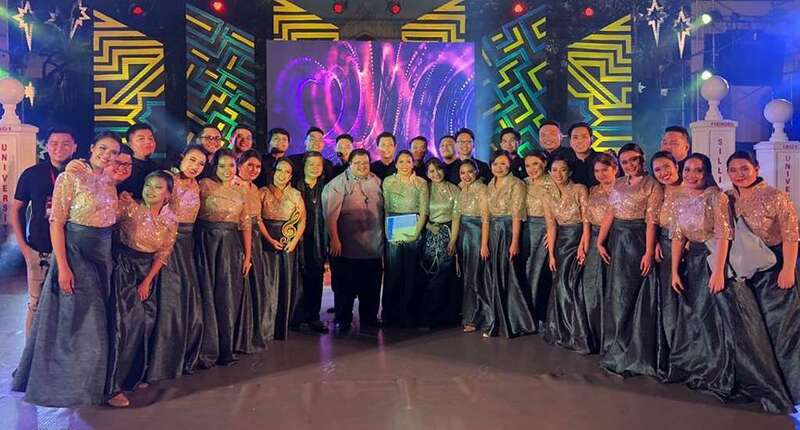 Meanwhile the MHAM official dancing team known as ‘Upbeat’ was also jubilant for garnering the first runner up award in the War Dance competition among student-dancers in Central Visayas, West Visayas and East Visayas regions. Amidst time pressure due to heavy weeks filled with bimonthly exams, the MHAM Upbeat was speeded-up with their high-powered moves during the MedGroove competition. This year, the Matias dancing team expressed themselves on the dance floor and bagged the 3rd runner up award. 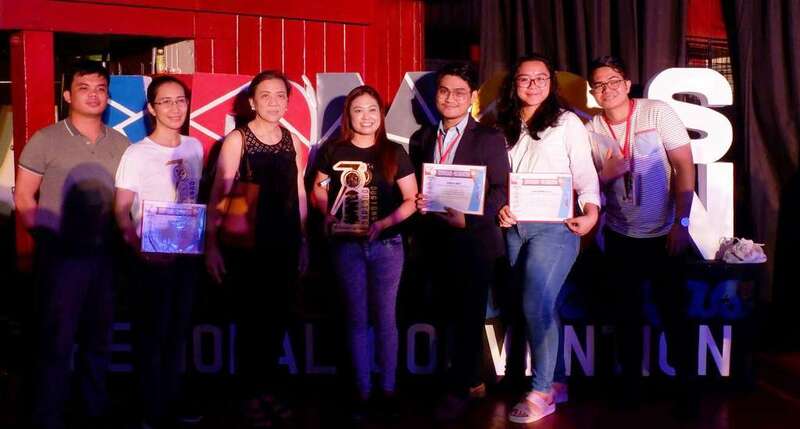 Like a buzzer round that allowed the future doctors to think from different angles and to simply comprehend some out of the box questions other than to measure the growth in the knowledge and mental skills among medical students, the MHAM team A was proclaimed as the fifth placer in this year’s Regional Quiz Bee competition. 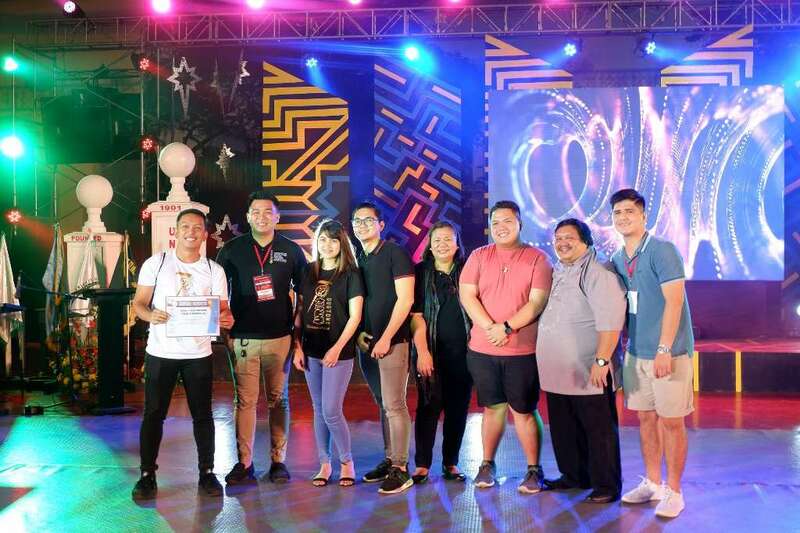 The overall feat, which was an out front achievement that the MHAM delegation has completed and excelled as a team was also credited to the effort and support of the MHAM Student Council officers led by its president, Bryan Jay Carlo A. Paña who also assisted the first and second year student-delegates. Translating their service with particular tasks for the delegation, the following officers successfully carried out their corresponding roles and assistance during the event, namely: Snem Austin Y. Bellosillo for CPC; Pauline Ashley M. Robins for Research; Ozair S. Ambag for Quiz Bee; Mae Ann C. Menchavez, Frances Oscar S. Gaviola, Angelo Hernaez, and Christine O. Torralba for MHArMony; Marco Lope H. Carabaña, Athena Marie A. Anog, Hisham R. Guinar, and Christine Kaye L. Bete for Upbeat; and Moises Ain Lucas A. Maramara with Sheena Rose P. Leduna for third and fourth year delegates, respectively. 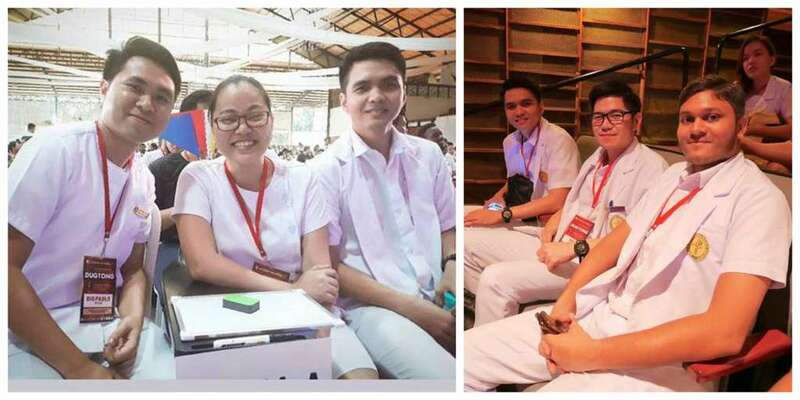 In an interview with one of the case presenters who impressed the audience during the CPC tilt, Athena Mae L. Ibon of batch Nexus recounted their overwhelming experience with her groupmates Vincent Sarande, Gem Rodriquez and Jo-Arabelle Stribbles that eventually became a little family to behold. 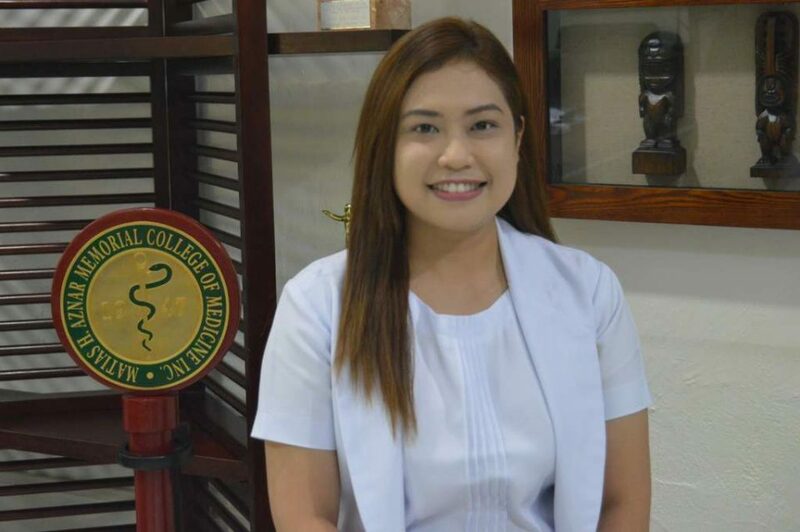 Behind their momentous performance to an awe-inspiring feat, the medical clerk who is also the president of the MHAM Honors Society (MHAHso) also expressed her undying gratitude to all the individuals who supported and contributed to their success especially in the last minute of their preparation. “Every year, there are two groups for CPC where both groups compete. Some might believe that competition brings out the best in every individual. This year, we decided to have just one. We do not want to compete, and it had never been our goal. There is something special that people saw in our group. We are different. We became family. We work as one, and no one is to be left. No one is superior above the other. We want to leave a legacy that there is beauty in teamwork. As we leave MHAM, our legacy will remain. The laurels we ought to partake might be influenced by numbers but for us, the real achievement is the value we have for our friendship and our feeling of belongingness as a family. We want to show to the rest of the aspirants that there is power in solidarity. No one ever wanted to be in CPC, but the relationship we had made us want it even more because we wanted to be together. We established this group for the rest of the Matias to follow”, the graduating student-leader said. Athena, who was hailed as the grand winner in the National Rizal Youth Leadership Institute (NRYLI) Extemporaneous Speaking Contest way back when she was still in first year, is also the batch president of the medical clerks who will soon grace the 69th Investiture and Commencement Exercises as graduates in few months time. 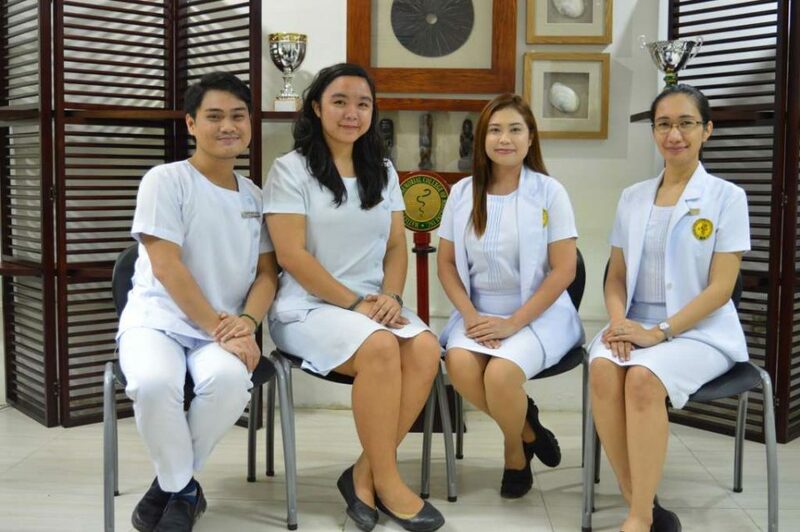 Blessed yet remained humble, the MHAM case presenters are set to vie for the CFC Competition in Manila on February 2019 during the annual APMC-SN National Convention. 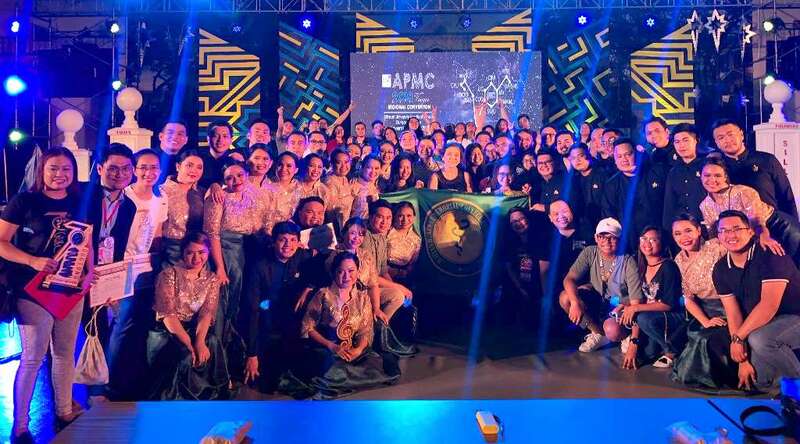 Last year, MHAM also broke the record for sending the most number of out-of-Cebu participants in the APMC-SN Visayas Regional Convention in Bacolod City. An opportunity to associate with other future doctors in the region with the sense of leadership competencies and skills, the student-delegates are bound to join in the national scene next year.